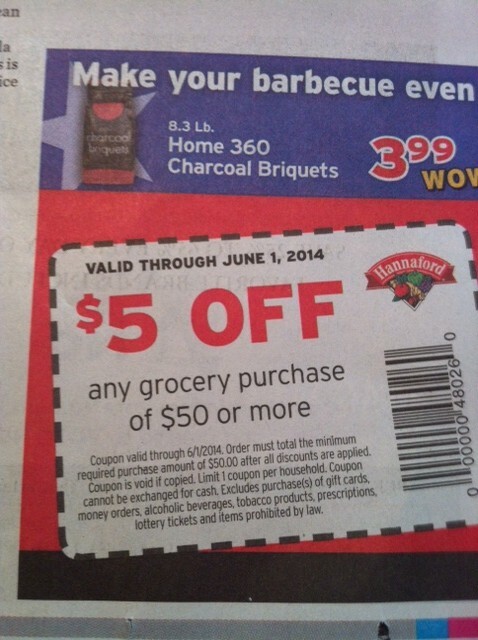 » Hannaford and Price Chopper Coupons and Deals! Home » Coupon » Hannaford and Price Chopper Coupons and Deals! Hannaford and Price Chopper Coupons and Deals! 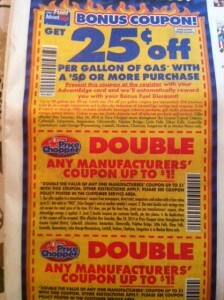 AND, finally, add Price Chopper e-coupons to your AdvantEdge Card. 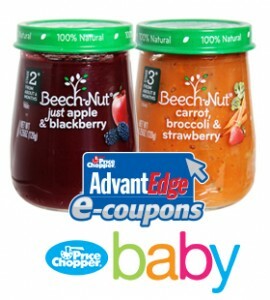 If you are a member of the Baby Club, check your account for an e-coupon for a FREE jar of Beechnut Baby Food. Beechnut foods are on sale for $1 this week. Pair it with the $1 off 3 jars coupon from the 5/18 coupon insert for a great deal! This entry was posted in Coupon, Hannaford, Price Chopper. Bookmark the permalink. 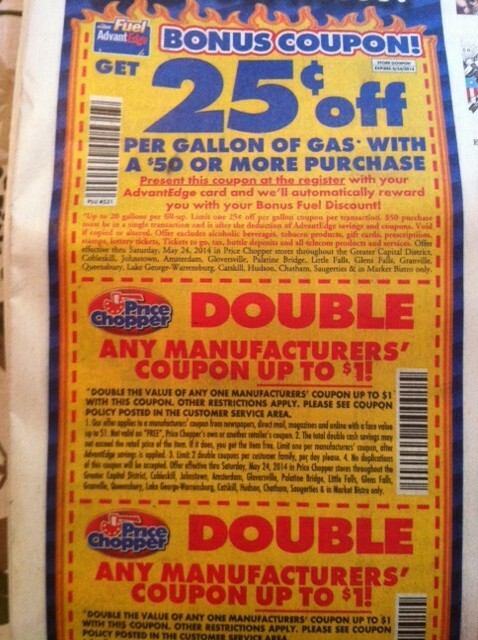 The Price Chopper Market Bistro coupons may only be used at that location, not at other Price Chopper stores. It must be up to each store because I use them at the Glenmont store and they take them without a problem. I would ask at the customer service desk before shopping to be sure.